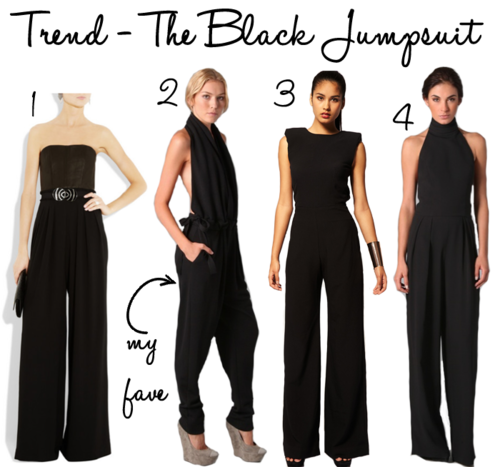 Jumpsuits are back and better than ever and are the perfect wardrobe staple for fall. It takes the guesswork out of picking an outfit for a night out. Just pile on some statement accessories, a blazer and some pumps for a quick, luxe look.